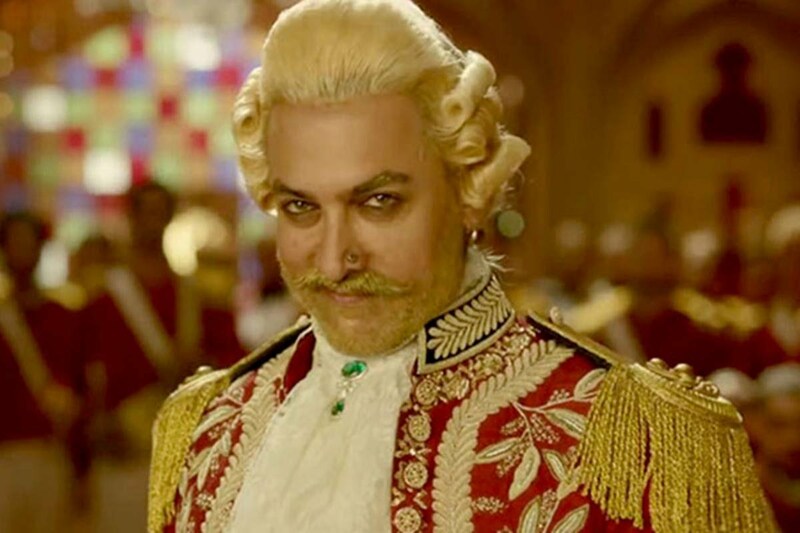 Thugs of Hindostan box office collection day 5: Aamir Khan and Amitabh Bachchan’s big-budget Thugs of Hindostan which released to disastrous reviews, crashed to an all-time low on Monday. 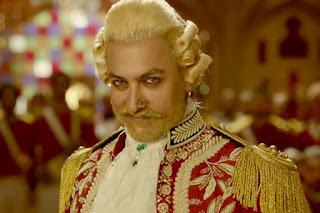 Thugs of Hindostan box office collection day 5: Aamir Khan and Amitabh Bachchan’s big-budget Thugs of Hindostan which released to disastrous reviews, crashed to an all-time low on Monday. The film which had opened to Rs 50.75 crore on, managed to earn just Rs 5 crore on Monday and was termed a gargantuan disaster by trade analyst Sumit Kadel. “#ThugsOfHindostan MONDAY- Done & Dusted. Monday Collection will come in range of ₹ 5-6 cr nett. Lifetime would wrap under ₹ 135-140 cr nett. GARGANTUAN DISASTER,” he tweeted. “Shows are getting cancelled Left, Right & Center across India because of no audience. Feeling really sad for single screen Exhibitors who have bought this film in extremely high Money Guarantee clause, many would close down. DARK DIWALI for exhibitors,” he said in another tweet. Movie critic and business analyst, Taran Adarsh also took to Twitter on Tuesday morning to explain the reason behind this shocking fall. Adarsh said that it is impossible to misjudge or underestimate the audience these days. “Moviegoers are extremely ruthless and in no mood to splurge on movies they hear is substandard… In this era of social media, the word of mouth spreads faster than fire and can make or break a movie within hours… #TOH #ThugsOfHindostan,” he tweeted. After the fall, the film is unlikely to cross Rs 150-crore mark on box-office and has turned out to be a major disappointment for anyone associated with the film. Before the release, the Vijay Krishna Acharya directed affair was tipped to earn over Rs 300 crore. The distributors and exhibitors had released the film in over 5000 screens in India but are now finding it tough to retain it there due to empty auditoriums. Reportedly, shows of Badhaai Ho and Baazaar have been increased in some markets after the dull response to Thugs. Next articleAfter Magical Dilbar & Kamariya, Nora Fatehi Now Spreads Her Charm Down South!